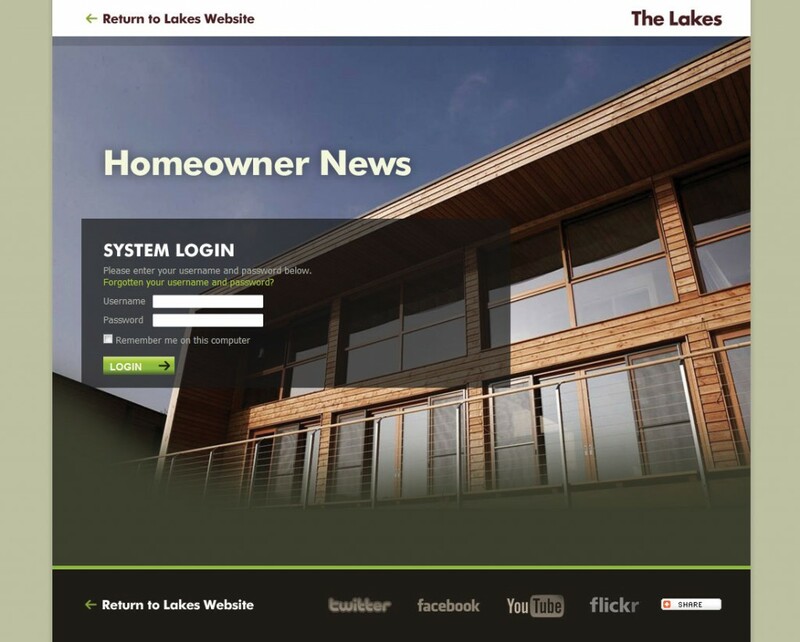 The Lakes Owners – private web for lake owners. News and informations for this comunity. Outsourcing for sto-solutions. Lock down whole WordPress web only for authorized visitors. 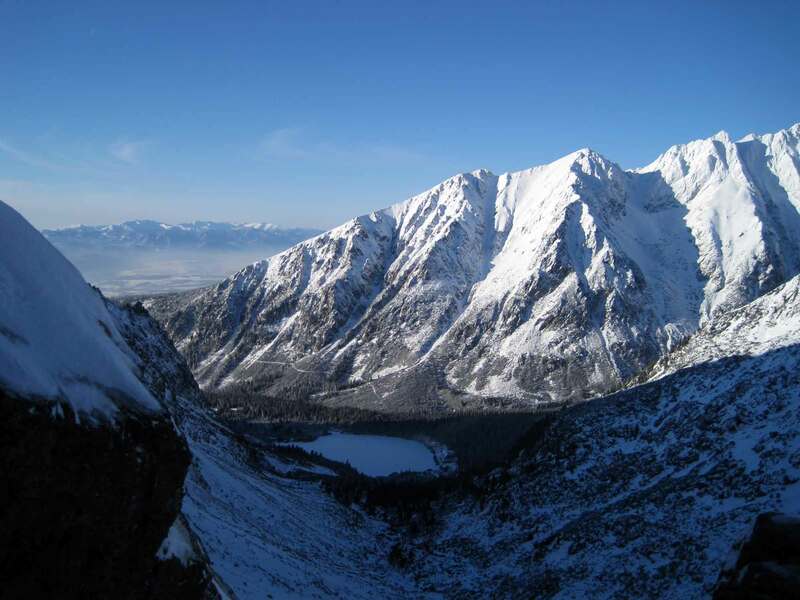 This entry was posted in References and tagged PHP, Wordpress. Bookmark the permalink. 24 queries in 0.196 seconds.